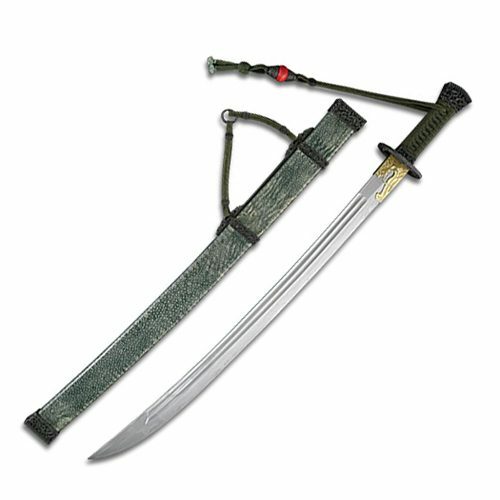 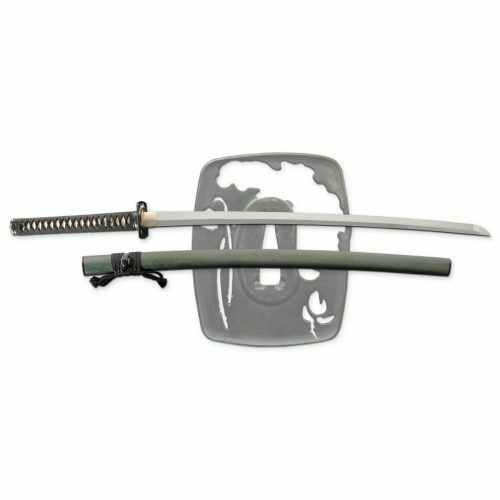 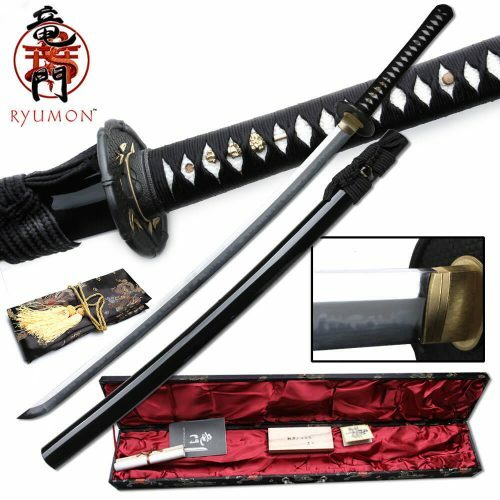 The Hanwei Musashi XL Light Katana provides a cutting sword that is economical yet authentic. 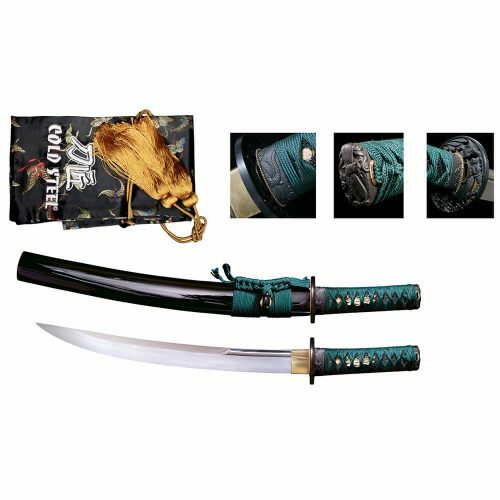 Designed for quicker cuts in heavier targets, these Musashi XL Light katanas feature genuine Same (Rayskin) on the Tsuka, with a tightly-woven leather Tsuka-Ito. The long tang is double-pegged for security. 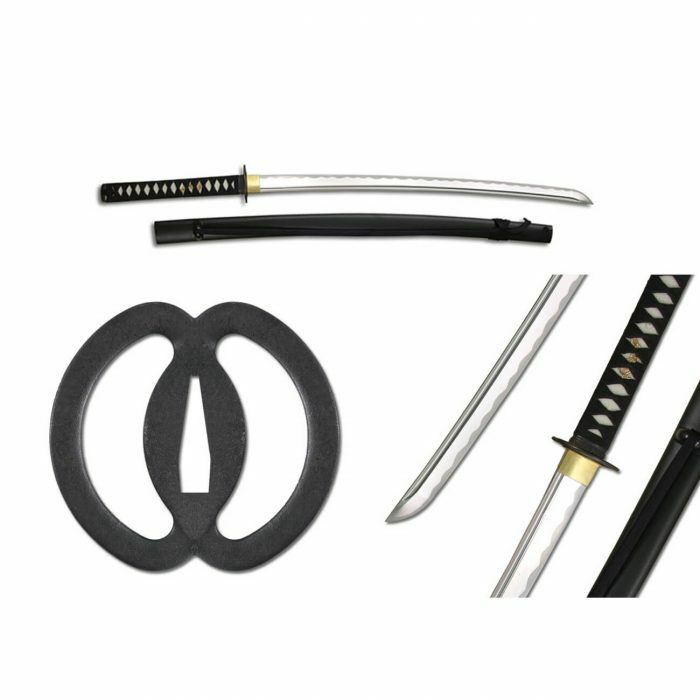 Named for one of the most renowned swordmasters in Japanese history and featuring the famous “double ring” iron tsuba, the Musashi XL Light katana is faithful to the original down to the famous double-ring iron tsubas.